Bright LED Fluro lighting saves power and provides great visibility in your shed. Sheds can often be filled with obstacles to walk around and climb over and LED lighting can ensure all items are seen clearly. But in a big shed this is even more important. 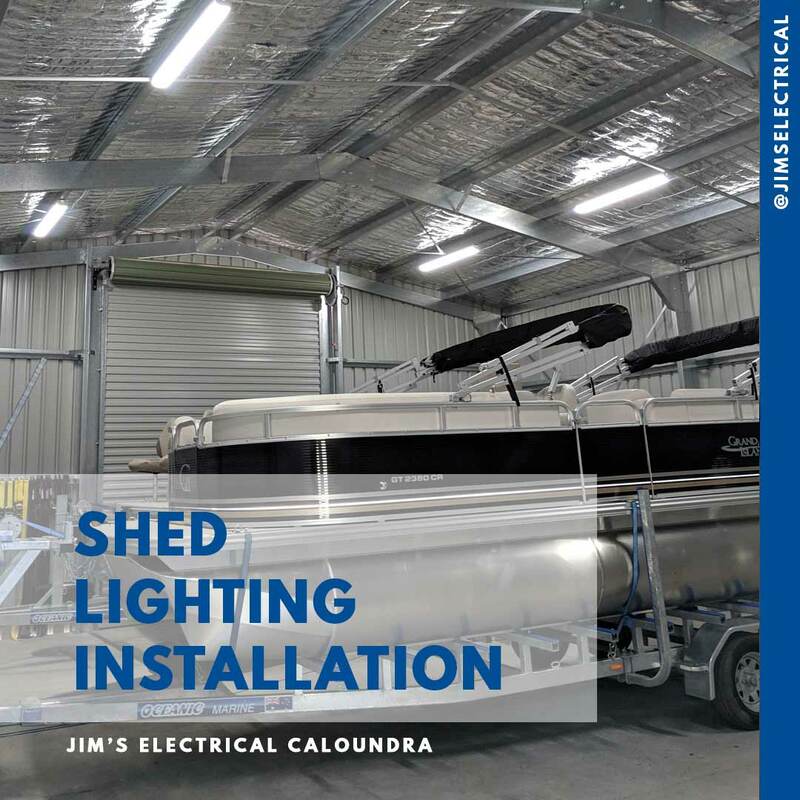 Jim's Electrical have installed these LED Fluros in Caloundra providing the owner a great work environment for his shed and boat area. 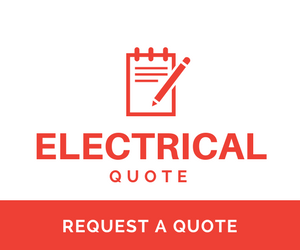 Jim's Electrical Home, Shed or Office.